Hear Hear is made possible by donors like you! Welcome to HearHearNOLA, New Orleans’ live classical music calendar. 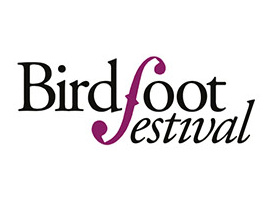 Powered by the Birdfoot Festival in partnership with 89.9 FM and Classical 104.9 FM, Hear Hear is a place to share and discover upcoming classical, contemporary, and art music performances in the Greater New Orleans area. Learn more about requesting a posting account here. Roussel Hall, Loyola University of New Orleans, 6363 St. Charles Ave.